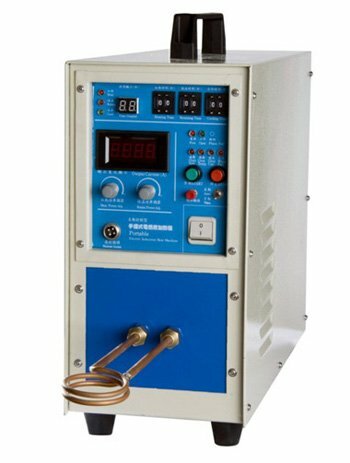 JT-15A High Frequency Induction Heating Machine adopts the most advanced MOS, IGBT frequency conversion control technologies to ensure the high efficiency and maximum output power. It has the constant current and power control function, which can significantly optimize metal heating process, realize the high efficient and fast heating and bring into play the superior performance of the products. Application of JT-15A High Frequency Induction Heating Machine.